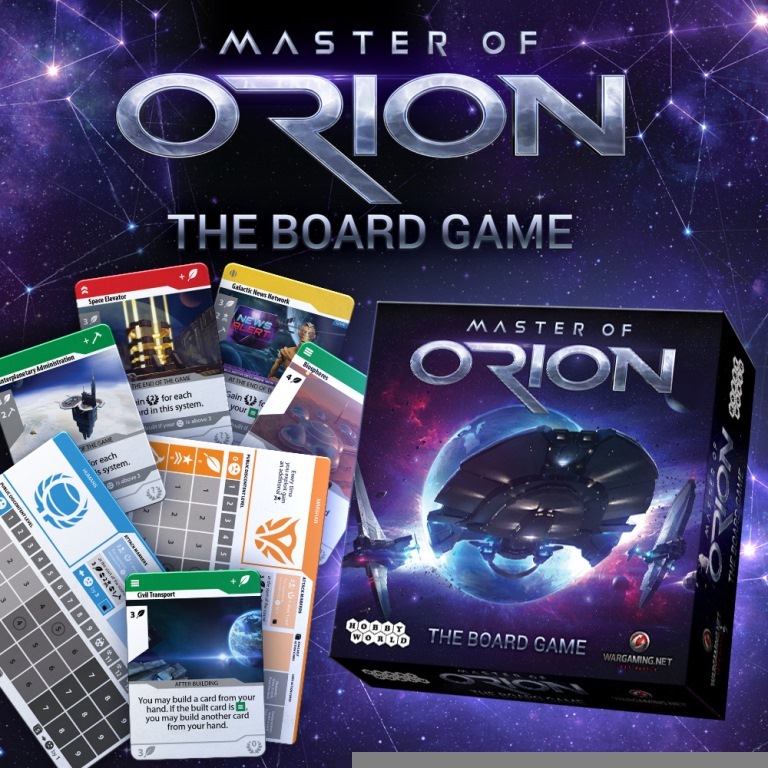 There will be a Master of Orion board game this year. Do I mean Eclipse? No, it’s an actual MOO licensed game. This along with the remake of the PC version should be a … year for MOO. Next Next post: When is the point where we should destroy all thinking machines?